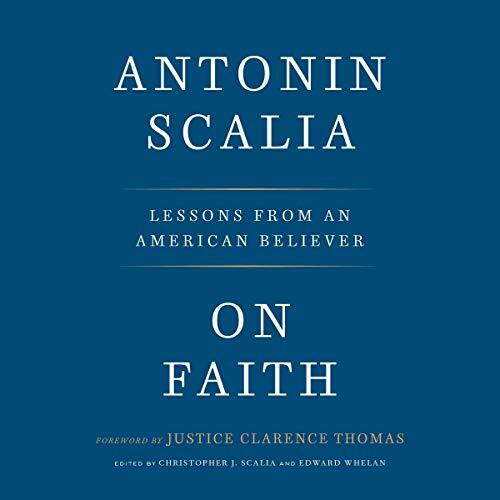 Showing results by author "Edward Whelan - editor"
This definitive collection of beloved Supreme Court Justice Antonin Scalia's finest speeches covers topics as varied as the law, faith, virtue, pastimes, and his heroes and friends. 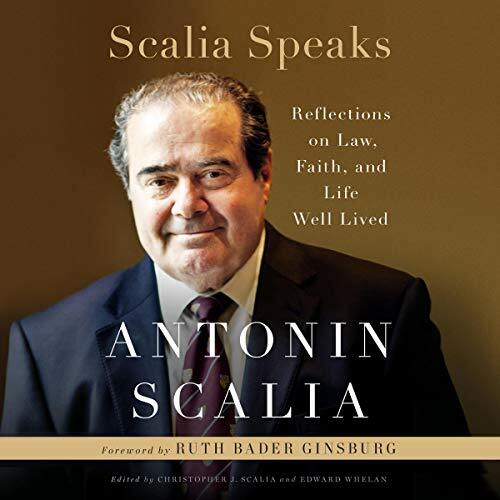 Featuring a foreword by longtime friend Justice Ruth Bader Ginsburg and an intimate introduction by his youngest son, this volume includes dozens of speeches, some deeply personal, that have never before been published. Christopher J. Scalia and the justice's former law clerk Edward Whelan selected the speeches.